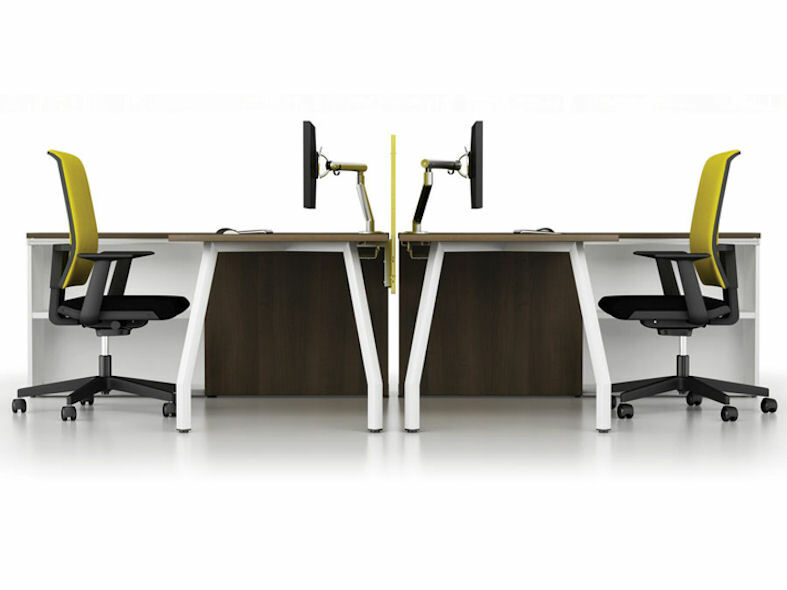 Script is a fresh new style of office desking. 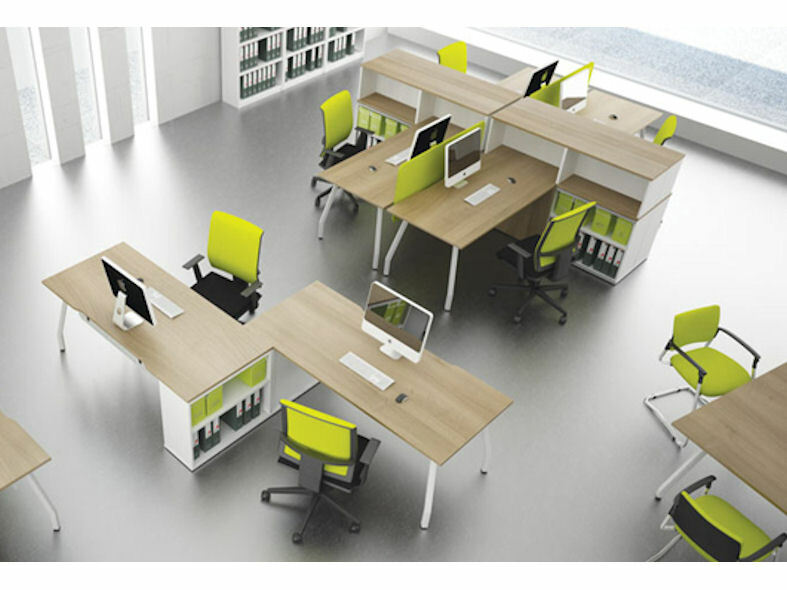 It’s modular flexible design provides the ultimate solution for complete offices or single desks. Complete with a range of matching storage facilities, every available millimetre of space can be utilised to the full. 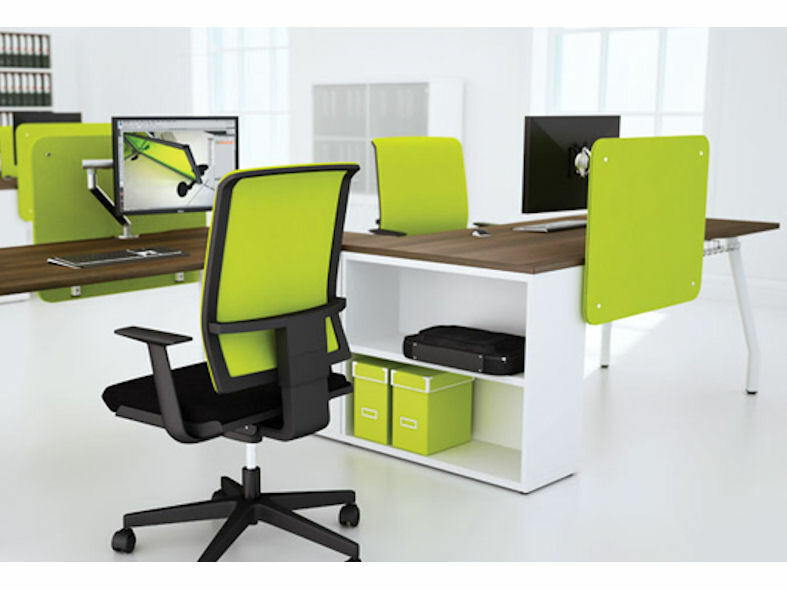 Functional accessories slot effortlessly into the workspace creating a neat, clutter free environment. 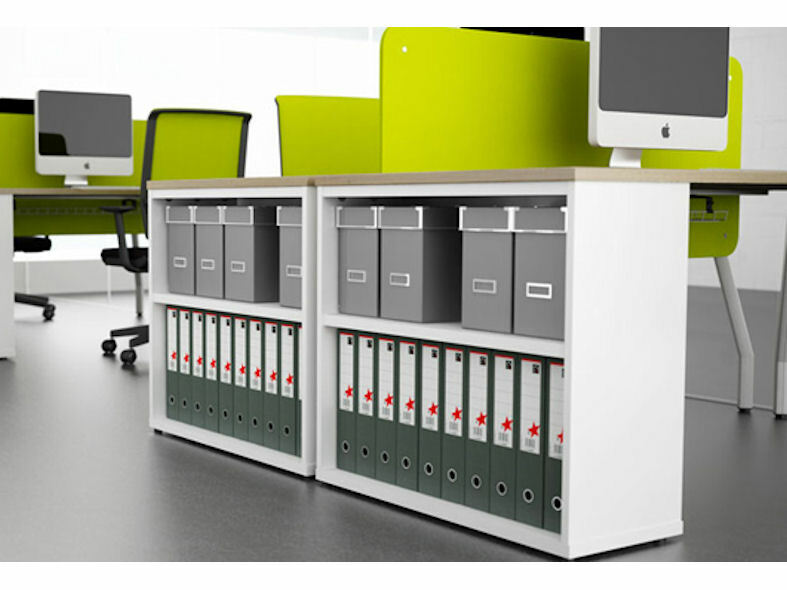 Script Office Desking is available in a variety of srtiking colours and choice of finishes, making it a perfect choice for all office workspace environments.